DO YOU BUY YOUR HORSE SUPPLEMENTS? DO YOU CARE ABOUT HER NUTRITION? DO YOU KNOW WHAT’S IN YOUR HAY? 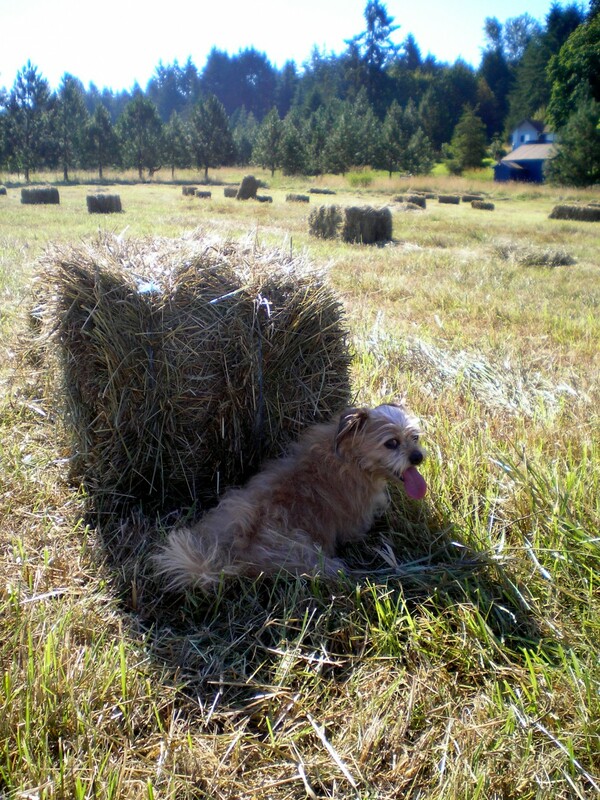 A HAY ANALYSIS IS A NUTRITION LABEL FOR YOUR HAY. LET ME HELP YOU FEED YOUR HORSE A BALANCED DIET. IF YOU DON’T KNOW WHAT’S IN YOUR HAY YOU CAN’T BALANCE IT. I SAMPLE YOUR HAY, SEND IT TO THE LAB AND INTERPRET RESULTS AND MAKE SUGGESTIONS.